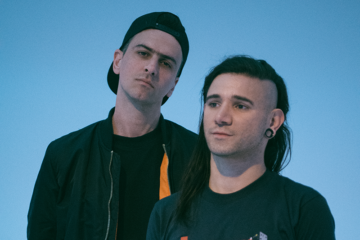 It’s crazy to believe Ultra Music Festival 2019 has already come and gone in a flash. 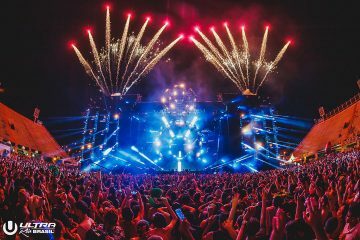 Over three days, the staple music festival saw the biggest names in electronic/dance music hit the decks which means one thing: Ultra Sets. 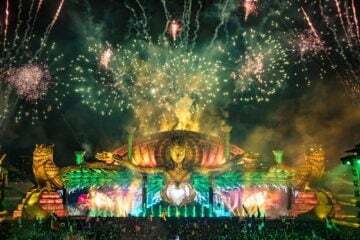 Afrojack, David Guetta, Oliver Heldens and The Chainsmokers took over the main stage yesterday with energetic sets that define what Ultra is all about. These full performances have already made way onto the internet, so it’s time to get caught up on day 3. Or, relive the best moments from the festival’s final day. 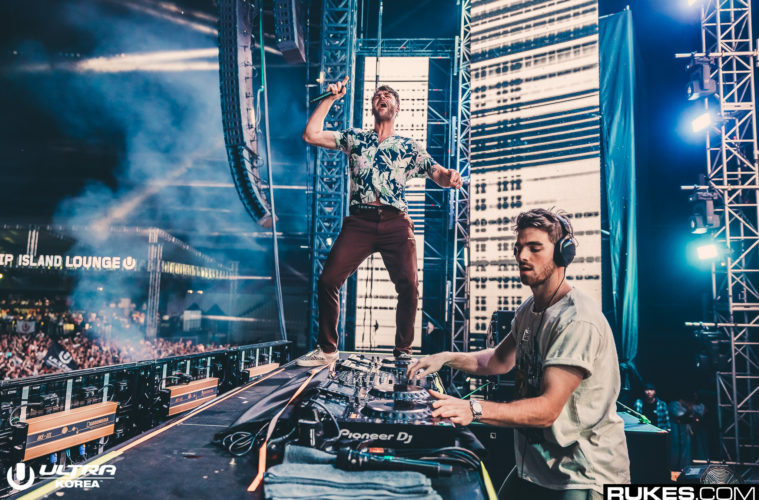 The Chainsmokers threw down another standout set at Ultra, breaking away from their signature pop sound. Heldens, as always, put out the vibes with some feel-good tunes. Whether it’s Guetta’s collab-heavy mainstream appeal or Afrojack’s rave-worthy style you crave, we’ve got you covered. 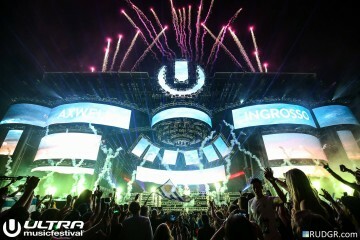 Need more Ultra? Listen to day 1 sets here and sets from day 2 here. Also, scroll though our Twitter feed for video highlights via @YourEDM.